Bashful Ostrich 5k race photos by David Long. 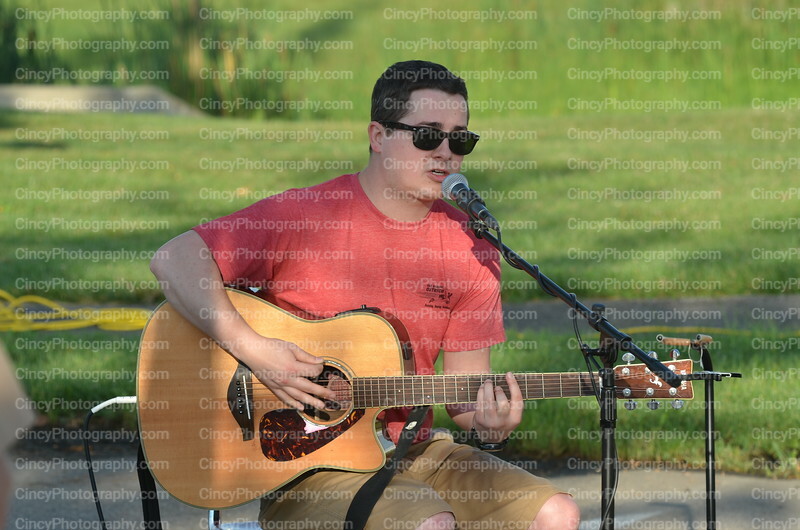 See all the Bashful Ostrich 5k photos at CincyPhotography. Bashful Ostrich 5K photos by David Long. See more of the Bashful Ostrich 5K race photos at CincyPhotography.